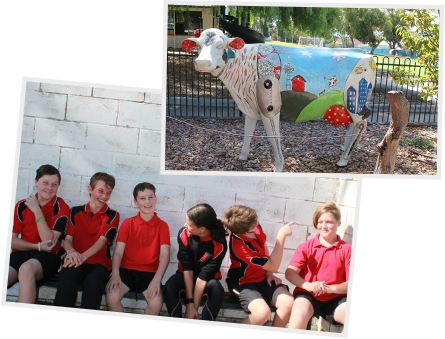 Jervois Primary is a regional school with approximately 100 R - 7 enrolments across 4 classes. Our school staff members provide quality care and have high expectations for student learning and wellbeing. The whole school supports four foundations; Happy Safe & Belonging; Stop & Think; Learning & Leading; and Challenge (the Learning Pit). Outside areas for learning and play include a kitchen garden, Nature Play, and playground and court areas. There are various opportunities for student leadership (see Learning & Leading). We have a school wide approach on showing kindness towards others and being bully-free. creative individuals; and active and informed citizens. View the latest school newsletter.